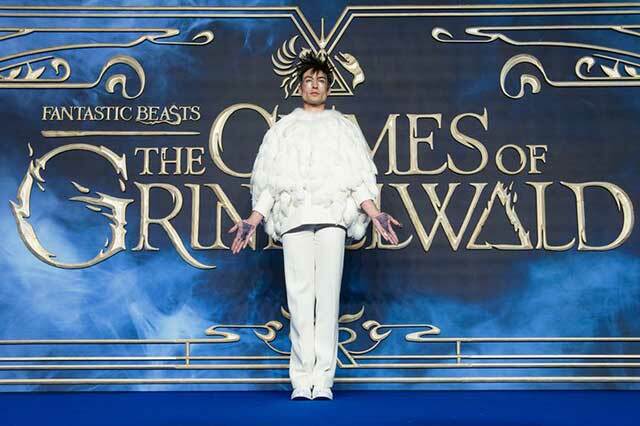 Ezra Miller is doing the mostest on the Fantastic Beasts And Where To Find Them: The Crimes Of Grindelwald press tour, dressing up as Harry Potter's owl Hedwig at the London Premiere. 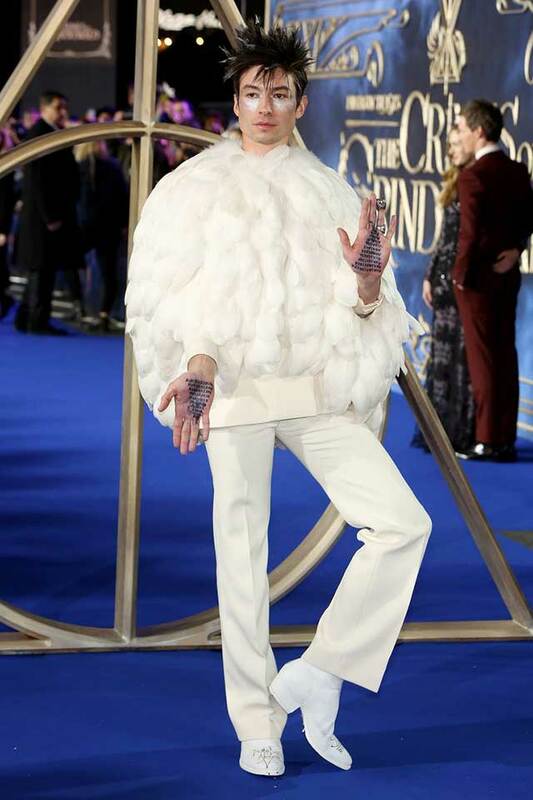 After gracing the red carpet with his presence in that floor-length puffer jacket in Paris, the actor has now shown his commitment to the franchise with an incredible homage to Hedwig; the owl who (spoiler alert!) sadly lost his life during the Battle of Hogwarts. As well as debuting silver spiked hair tips, he also wore a big white feathered coat, silver eye makeup, and an owl ring. 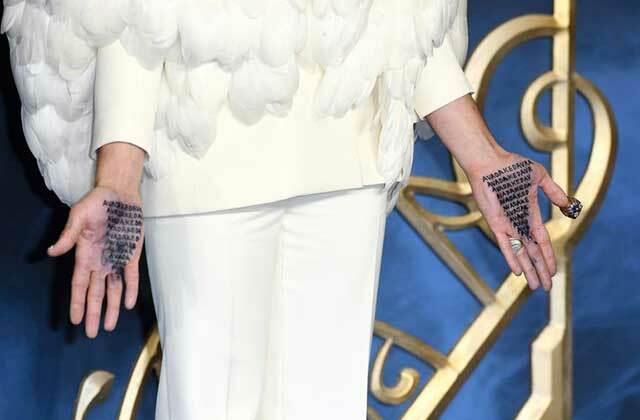 On his hands, someone had written out Avada Kedavra—The Killing Curse. It's one of the three Unforgivable Curses and a tool used by one of the Death Eaters that killed Hedwig when they were aiming for Harry. 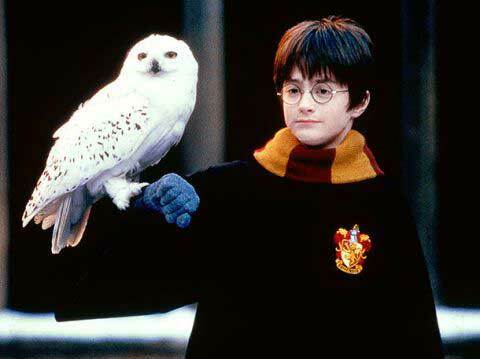 Unsurprisingly, Harry Potter fans were loving Ezra's outfit and took to social media to share praise. 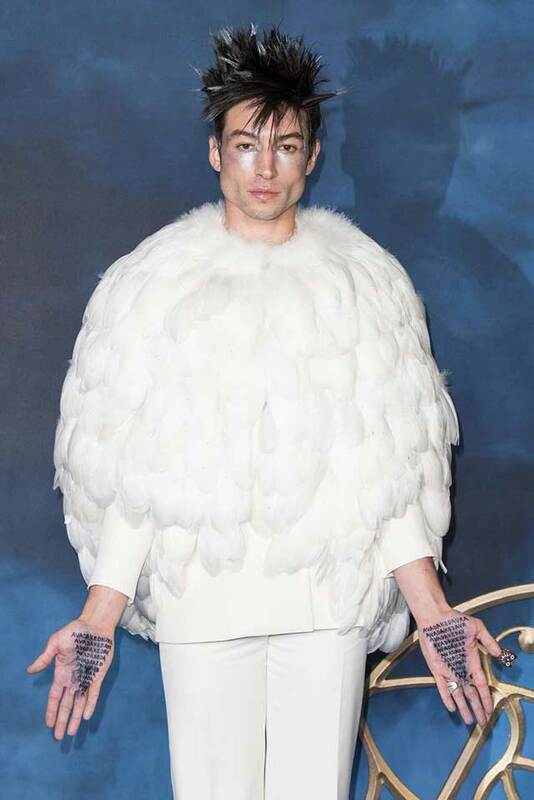 One wrote, "Turns out Ezra Miller inking Avada Kedavra onto his palms is what I've been looking for my whole life #FantasticBeasts"
Another added, "The white feather coat...spiked hair....silver makeup.....owl ring.....and the avada kerdavra curse on his palm.....y'all I think Ezra Miller just came to the Fantastic Beasts premiere as HEDWIG [sic]," while a third commented, "EZRA MILLER REALLY DID SNAPPED HE MANAGED TO LOOK PERFECT WHILE DRESSING UP AS A OWL HE IS A GOD LIVING AMONGST US HUMANS." 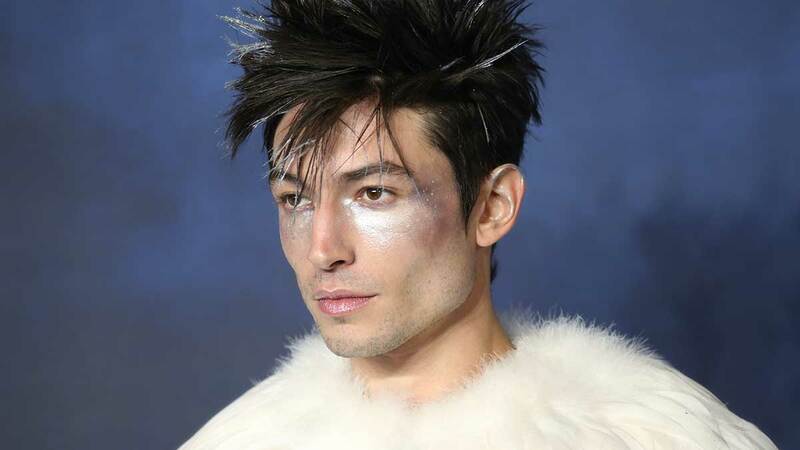 Ezra Miller, you win at movie premieres.